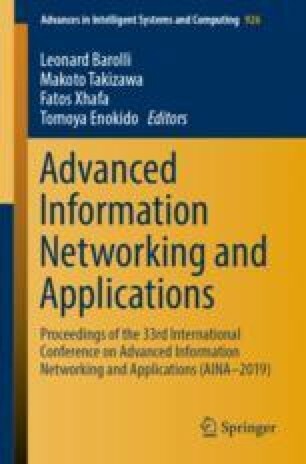 Wireless networks based on the IEEE 802.11 standard use management traffic for advertising the network, promoting service quality, device association/dissociation and maintaining connections. Among the management traffic, the beacon frame is responsible for network advertising and synchronization. The beacon broadcast is designed for scenarios where the network devices are assumed to be mobile, but in scenarios with low mobility, the aggressive transmission of beacon frames by the access points (APs) may be unnecessary, as the probability of changing between networks is very low. This type of management traffic can be identified as unwanted traffic, defined as a set of unproductive transmissions on the shared medium. As the number of APs sharing the same channel increases, the unwanted traffic increases, producing more collisions and reducing the network efficiency and its potential throughput. In this work, we present a proposal to modify the 802.11 protocol to support the dynamic adjustment of the transmission interval between beacon frames. The proposal is based on a method to identify the mobility of devices that share the same channel which is used to characterize the mobility of the network. The comparison of simulation results, considering different scenarios, with other related methods shows that our proposal can be effective to reduce unwanted traffic and increase throughput in networks with low mobility and medium to high traffic intensity. This work was partially supported by RNP/CTIC (Brazil) through project 5G-RANGE.